We mean, in today’s world energy is commercial, so it is very necessary to conserve and use it efficiently or else it might cost you (in a very bad way). 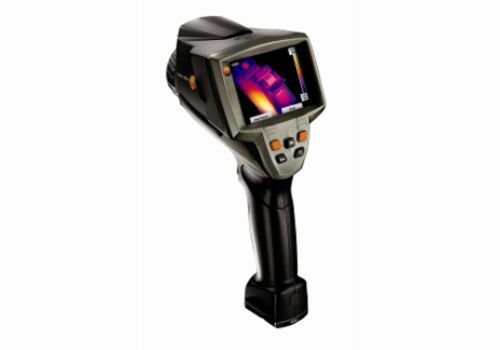 Thus, there arises the need for an energy audit regularly at you facility. 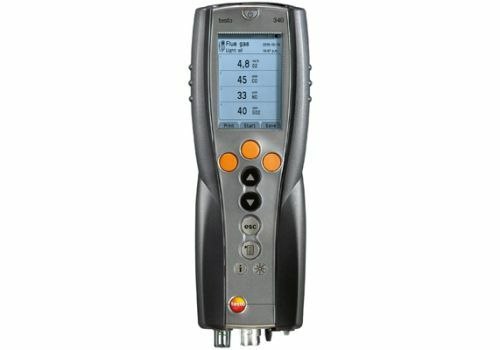 These energy audit measurements require the use of instruments. 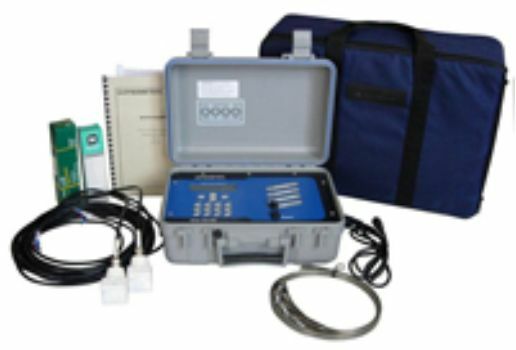 These instruments must be portable, durable, easy to operate and highly accurate. 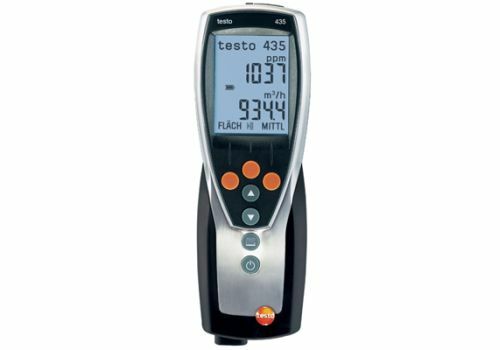 Which brings you to us, we cater all your needs be it a thermal imager, flue gas analyzer, multifunction instruments, portable flow meter or BTU meters. We will help to assure you that all your energy audits run smoothly.